Get two jars and label one "Saving" and the other "Spending." Every time your child receives money, split it evenly between the jars. The spending jar can be used for small treats while the savings jar can be used for bigger deposits in the future. You could add a bonus jar, "Sharing," for donations. When ready, your child can choose a charity to receive the money and go present the donation. 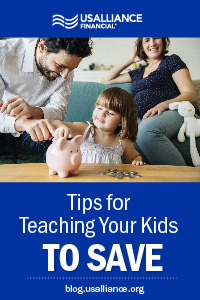 Determine what your child wants to save up for and how long it will take to save (based on allowance and/or other income). Then, create a calendar with the photo of their goal at the end. Choose an attainable goal in the length of time- otherwise, your child's interest in saving might falter. 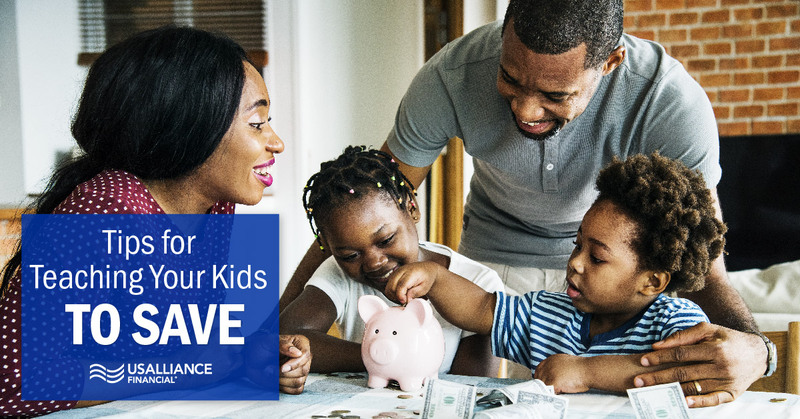 Continue giving your child an allowance, and watch it build in the savings jar. However, when your child wants to buy something, you buy it and then have your child pay you back. This ties back into responsible borrowing and lets them only spend what they are capable of paying back from saved funds. 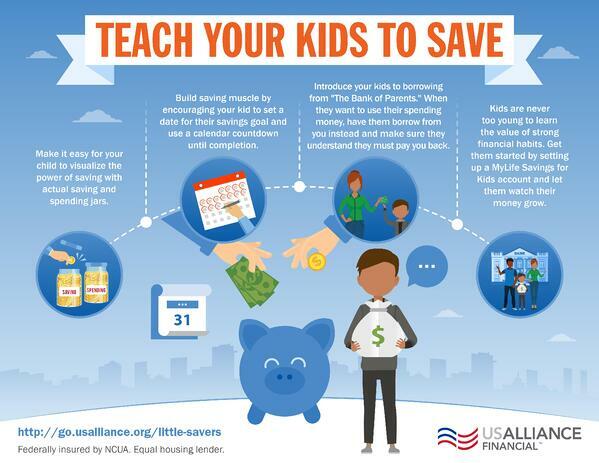 Kids are never too young to learn the value of strong financial habits. Get them started by setting up a MyLife Savings for Kids account and let them watch their money grow. 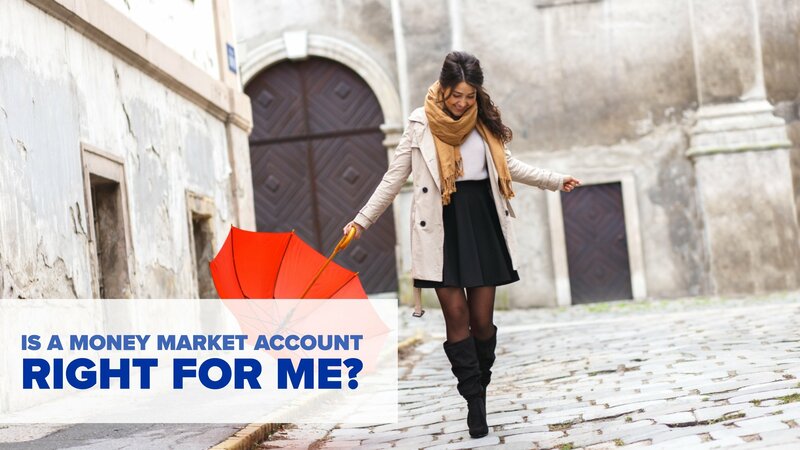 We'll give them a specialty rate on the account's first $500 and celebrate their birthday by adding $10 to the account each year.